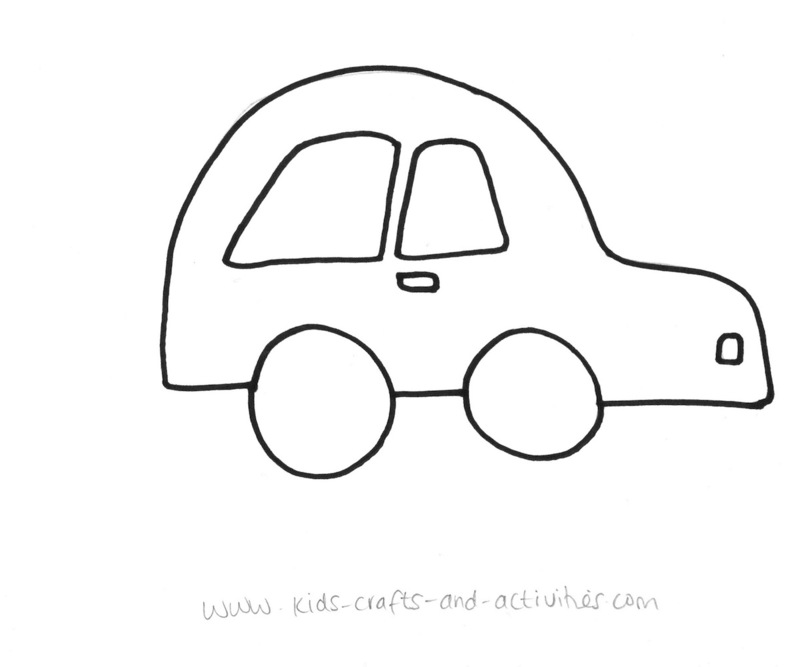 Looking for free printable kids coloring pages? Welcome! Below you will find links to download our fun pages. Even better, some of our pictures have been hand drawn and are unique! 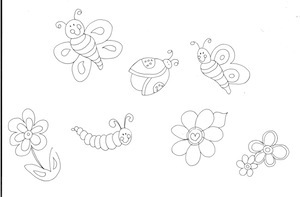 Click here to print out this coloring page scene of bugs, bees and flowers to celebrate nature! 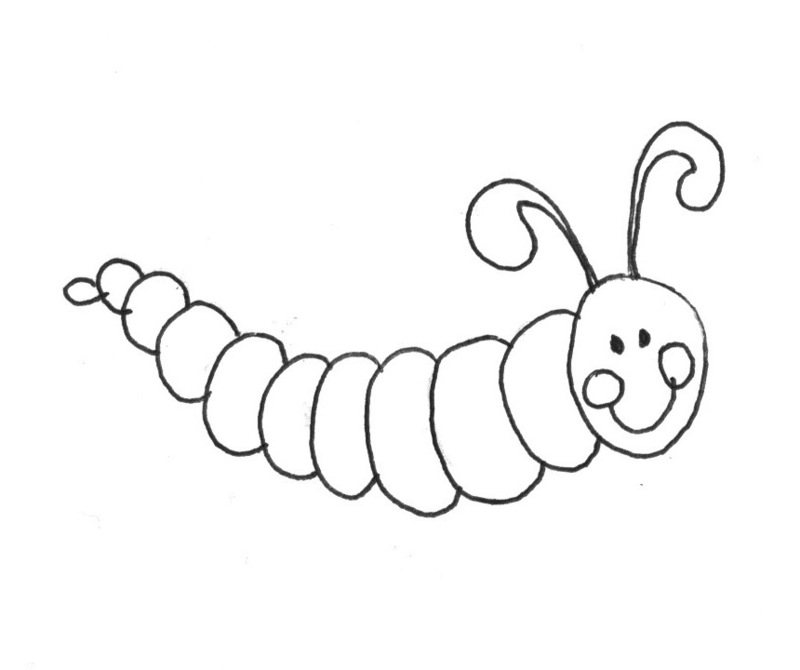 Click here to download this cute Spring caterpillar coloring page! 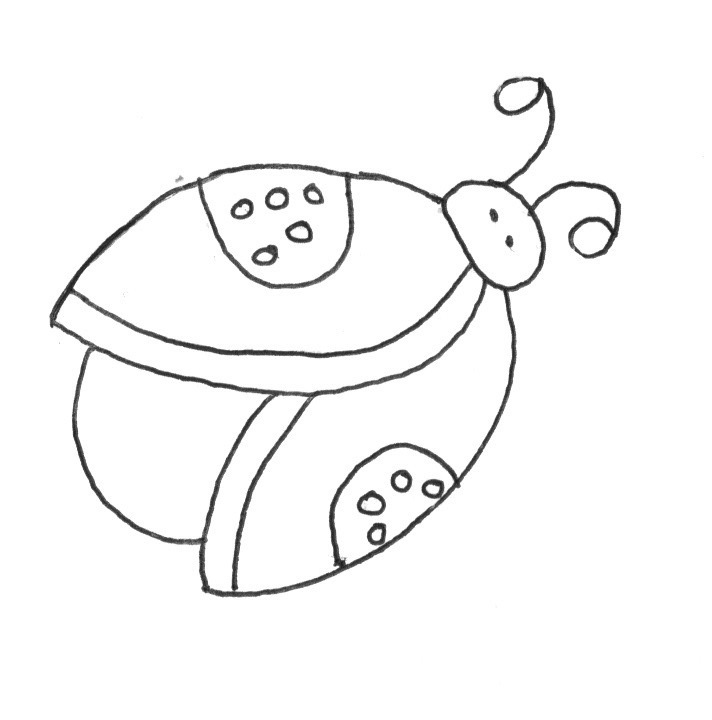 Click here to download a copy of this little Spring Ladybug! 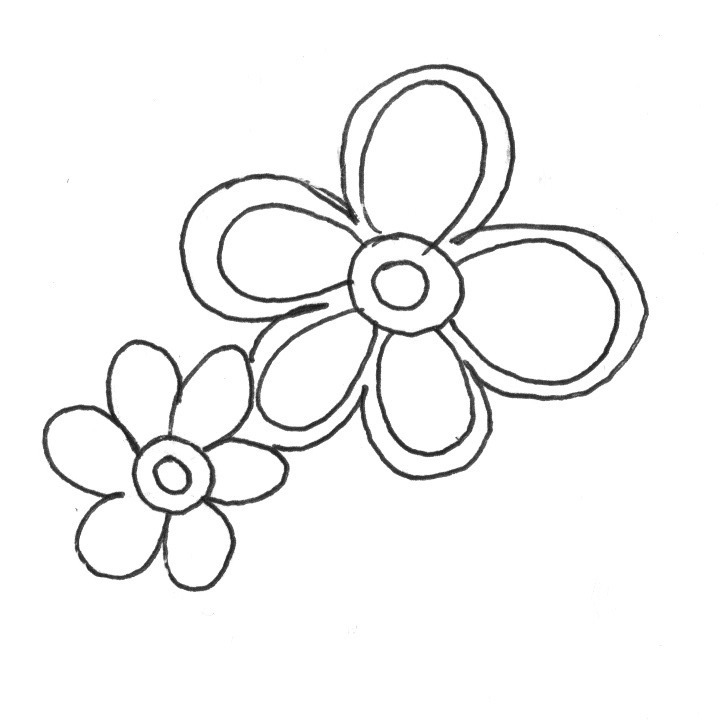 Click here to download this spring flower coloring page. 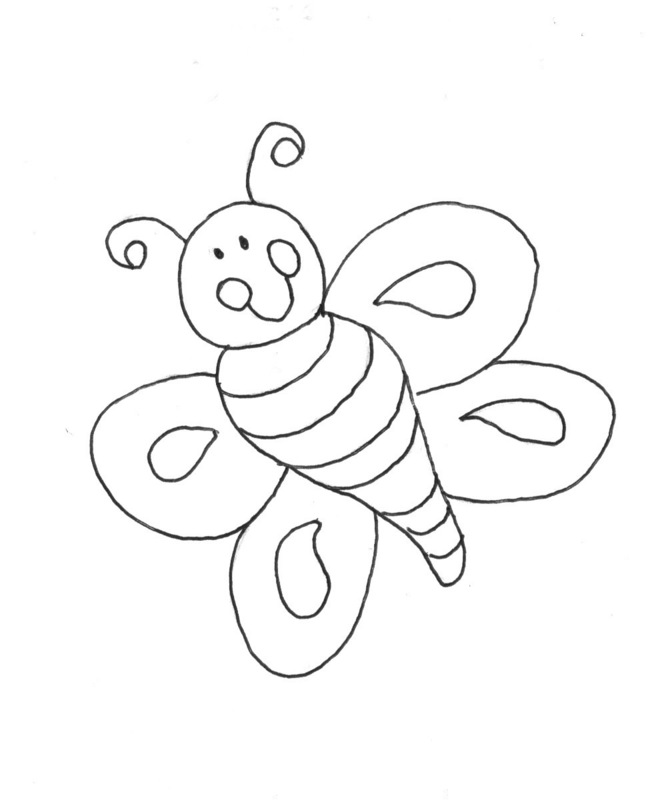 Click here to download and print out this cute spring bee coloring page. Click here to download these sweet flowers. Why not print a few of these out, colour them in and then cut them out. You could also print them on tracing paper and once coloured, stick them to the window!? Click here to download this cheeky Spring bug. 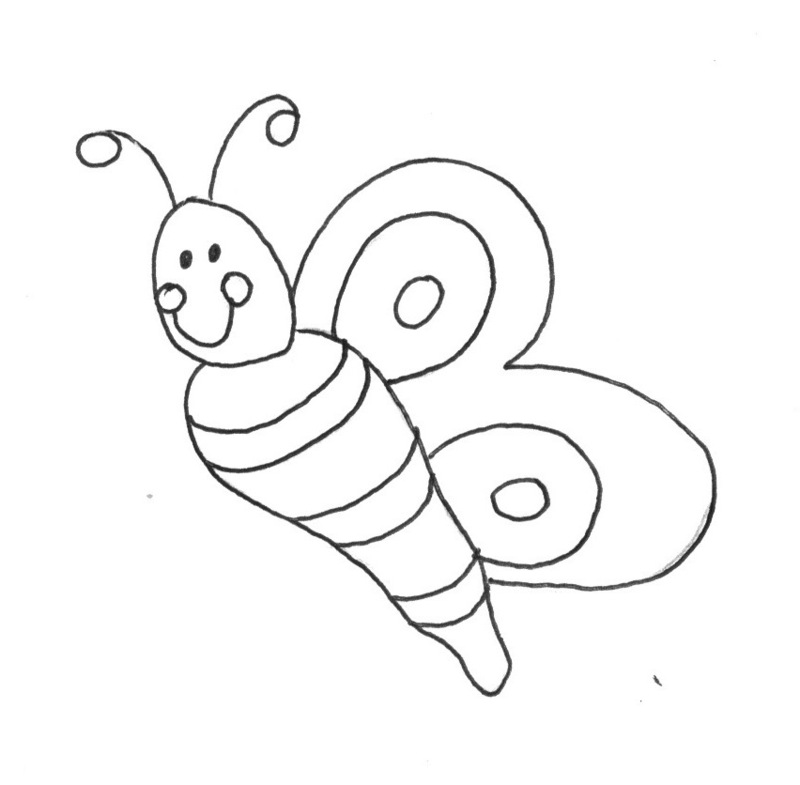 Enjoy colouring him in and giving him brightly coloured wings! 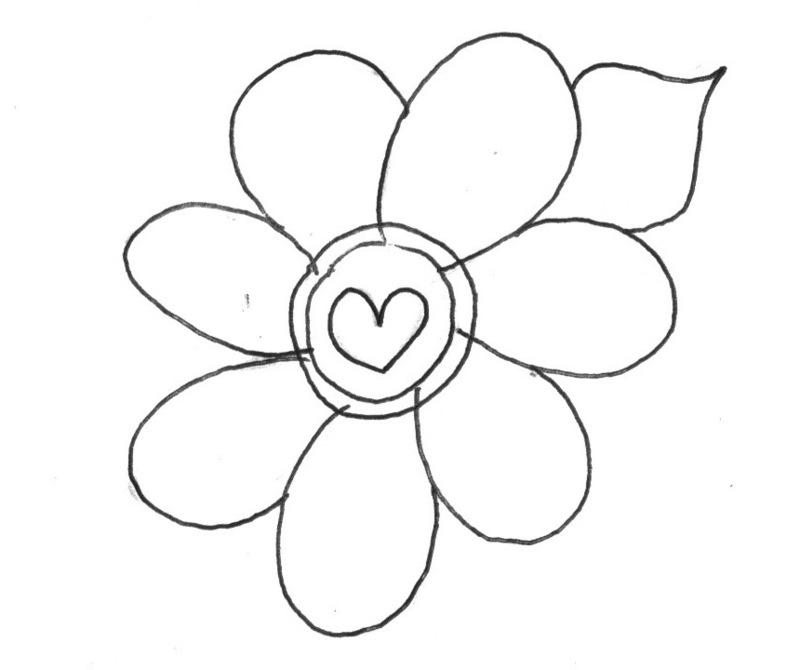 Click here for another Spring flower to download, print out and colour in. These will keep your Colouring Queens happy for ages! Click here to download this car image. 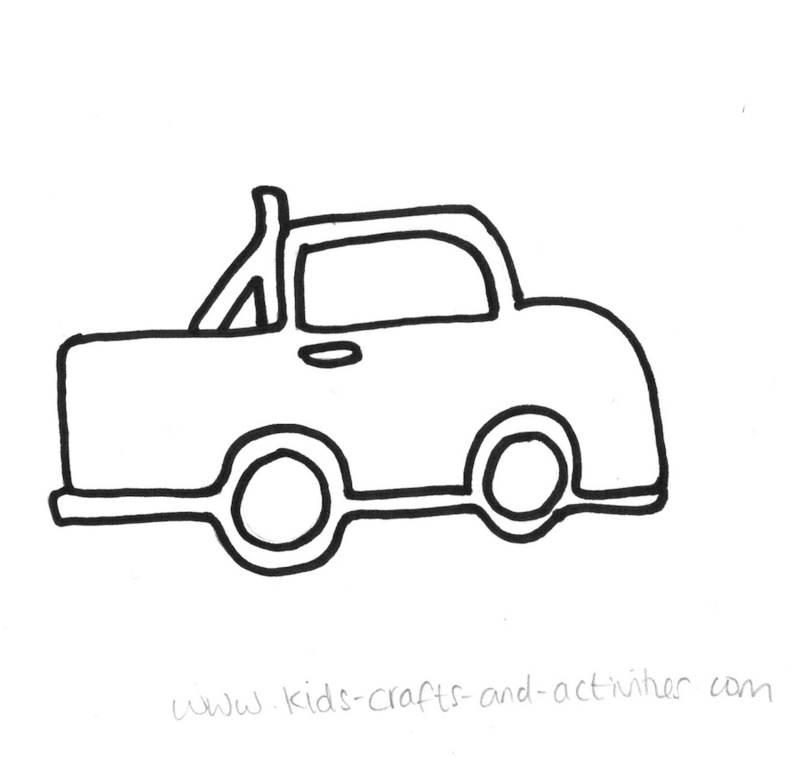 Why not print out the other vehicles in this series, colour them in and then cut and stick them onto another piece of card to make a road scene?! Click here to download this sweet truck. Why not print out the other vehicles in this series, colour them in and then cut and stick them onto another piece of card to make a road scene?! 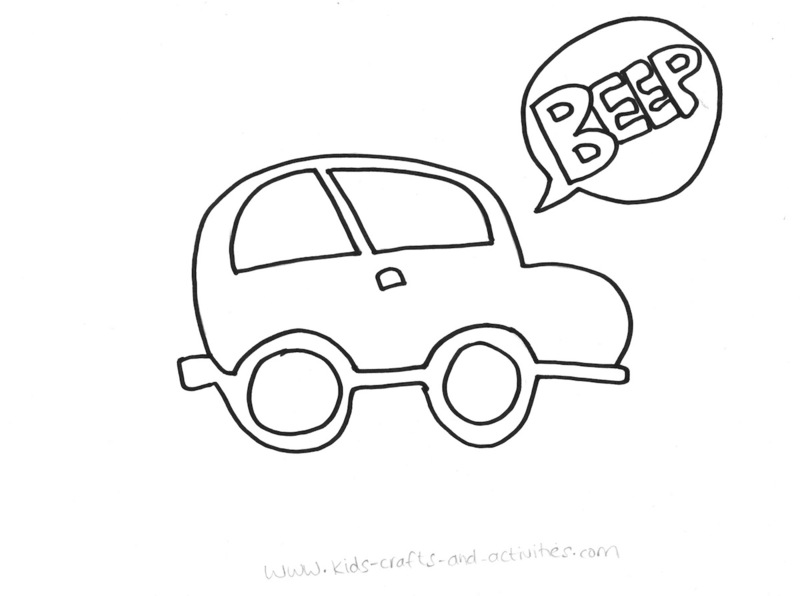 Looking for more free printable kids coloring pages? 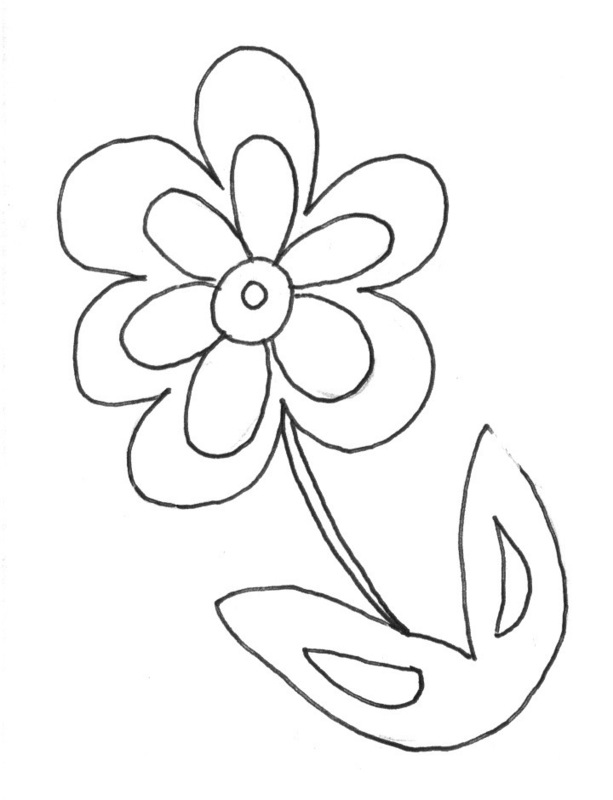 Why not take a peek at our easter coloring pages and other free easter crafts for kids here.